If you’re starting the home-buying process, you may not have considered having your dream home built by a trusted custom home building team. Most people think that building a custom home is much more expensive than buying an already built home, but the reality is that building your home is a cost-effective way to get exactly what you want, where you want it. As a leading home builder, Cobblestone Homes can help you build your dream home. 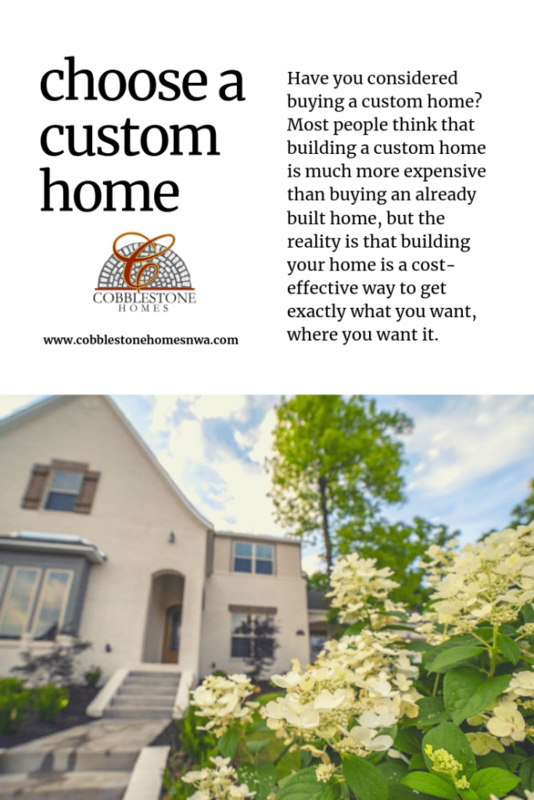 Here’s why you should choose a custom home and how the team at Cobblestone Homes can help. The most obvious and rewarding reason to have a custom home built is the fact that you’ll get everything you want in your new home. Instead of searching for months for everything on your checklist, why not have your home built exactly how you want it? It’s difficult to find a home that has everything you’re looking for, and a custom home cuts out the time and frustration of a seemingly endless search for the perfect home. Custom homes often have higher resale values due to their modern designs, updated appliances and interiors, and reliability. Just as important as getting what you want in a new home is considering the resale value of your home when it comes time to sell, and when you have a custom home built, you’re ensuring a higher resale value in the future. Instead of updating an older home with new energy-efficient appliances, which can get very expensive, building an entirely new home means you get energy-efficiency built right in. If you’re able to find a home that has all the features you’re looking for, it may or may not be in your dream location. Rather than waiting to get lucky finding a home that has everything you want in the location you’re interested in, you can build a custom home exactly where you want it. When you’re looking for your next home, consider building a custom home to get everything that you need. 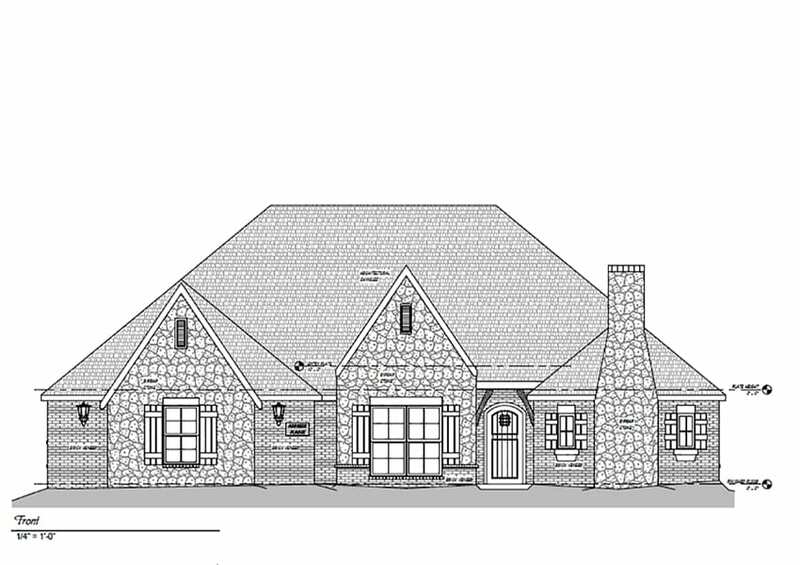 For more information on why you should choose a custom home, contact the custom home experts at Cobblestone Homes today. We want to hear from you. What about a custom home excites you?